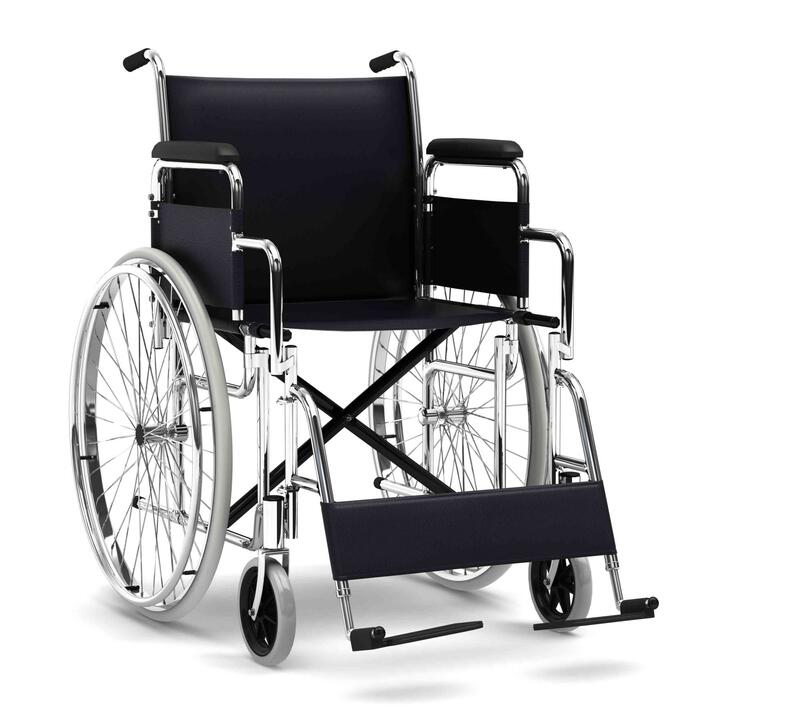 Everyone deserves a break, especially if you are a primary caregiver. Family caregiving can be overwhelming without some support. US Home care Agency bridges the gap by providing a break for the family caregiver, which in many ways prove beneficial to the health of the caregiver and in return to the lover one. We provide you with supportive respite care services that allow you to recharge and take care of other things in your life. Whether for a few days or an extended period, you can get the rest you need. Housekeeping (e.g. cleaning, laundry, changing linens, trash removal, etc. Personal shopping, running errand, etc. Home management - budgeting, paying bills, etc. Our caregivers provide any level of companionship services you deserve to achieve a quality lifestyle. We realize the need for our clients to get around from point A to Point B. Whether going to the doctor's appointments, visiting relatives, going out to the park for recreational or social events, shopping, etc. We facilitate the transportation arrangements. It's important to interact with others and to maintain a connection to the outside world. Our transportation service helps for your transportation needs. 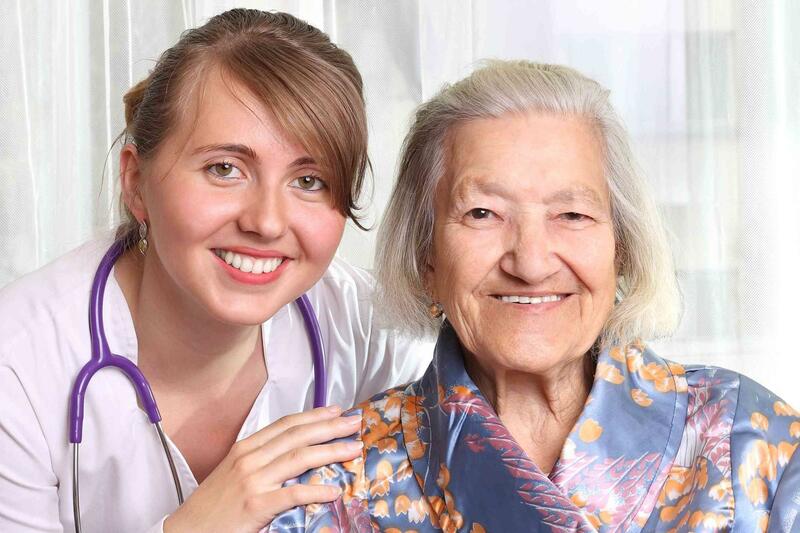 US Home Care Agency offers superior in-home and companion care services to suit almost any situation or any person. We create care service programs that are suited to specific individual needs, helping maintain security and a safe household.